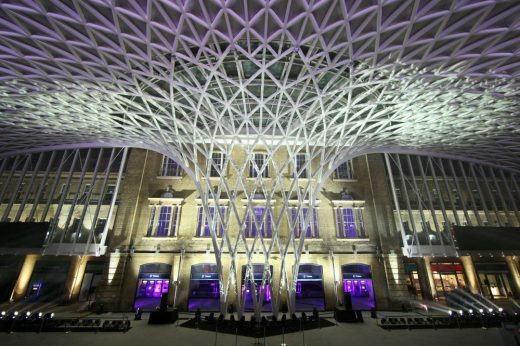 The transformation of King’s Cross station and the area around it has been awarded “Best Project Five Years On” and the “Mayors Planning Award for Excellence” at the London Planning Awards, underpinning the legacy of a redevelopment project that has been the catalyst for one of the largest regeneration schemes in Europe. Passenger satisfaction at the station is now at 95%. 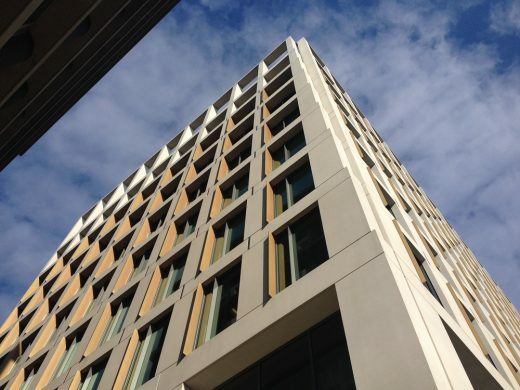 The project beat out exceptionally strong competition, including submissions from other iconic landmarks such as the Queen Elizabeth Olympic Park and The Shard. 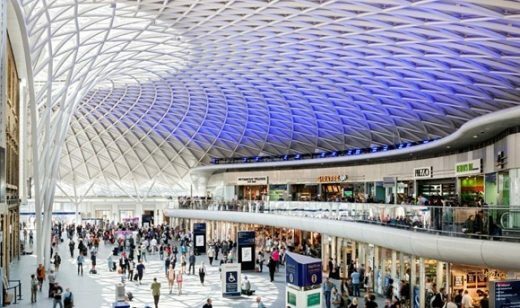 Re-opened in 2012 in time for the Olympic Games, the station is a focal point and has been the catalyst for wider regeneration of the area. 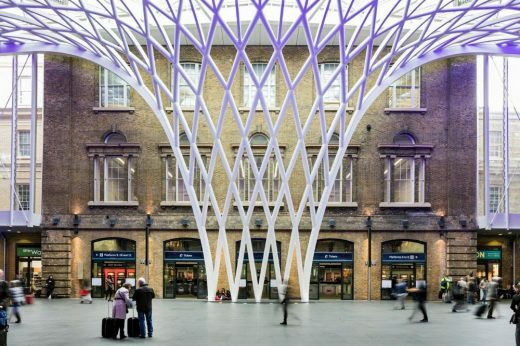 The redevelopment of King’s Cross has attracted £2.2bn of private investment in the local area and helped to deliver over 2,000 homes, showing the potential for the nation’s railway stations to act as an unlocker for development in their surrounding areas. This in turn has created opportunities for jobs, housing and economic growth. The station redevelopment included the opening of the brand new western concourse, providing rail passengers three-and-a-half times more space than the 1970s concourse that it replaced. Its crisscross design has become iconic, and designers worked in painstaking detail to ensure that the development would not interfere with the core Grade I listed building. The station now contains over 30,000 square feet of retail floor space and has become a new shopping, dining and cultural destination in north London, with high quality retail tenants inside and outside the station, and the new King’s Cross Square home to an independent food market, pop-up events and public art. The project demonstrates Network Rail’s ability to deliver enhancements to hallmark stations which act as destinations in their own right, bringing increased investment to the surrounding areas, and developing new community spaces for local residents to live, work and play. 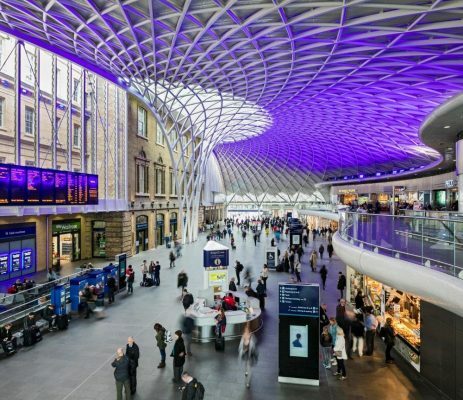 David Biggs, managing director, Network Rail Property, said: “This award is recognition of the transformative work achieved at King’s Cross station, and just as importantly the exceptionally positive knock-on effect that this project has had on the local area over the last five years. 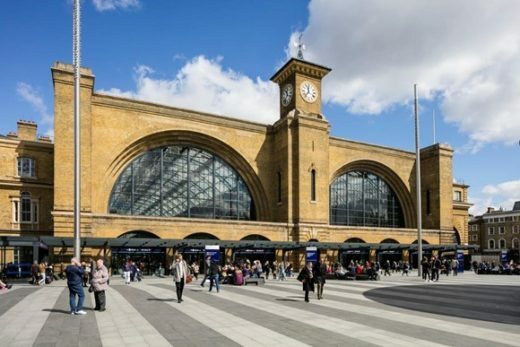 At the National Transport Awards last week, new Secretary of State for Transport Patrick McLoughlin MP gave the Tom McCarthy Infrastructure Project of the Year award to Network Rail for the redevelopment of King’s Cross Station.